Season 2 of AMC’s horror anthology series “The Terror” will premiere on Aug. 12. Season 1 centered on an ill-fated British naval expedition to find the Northwest Passage in the mid-1800s. The crews of both ships are stalked by a vicious creature. Season 2, titled “The Terror: Infamy,” tells a completely different story. 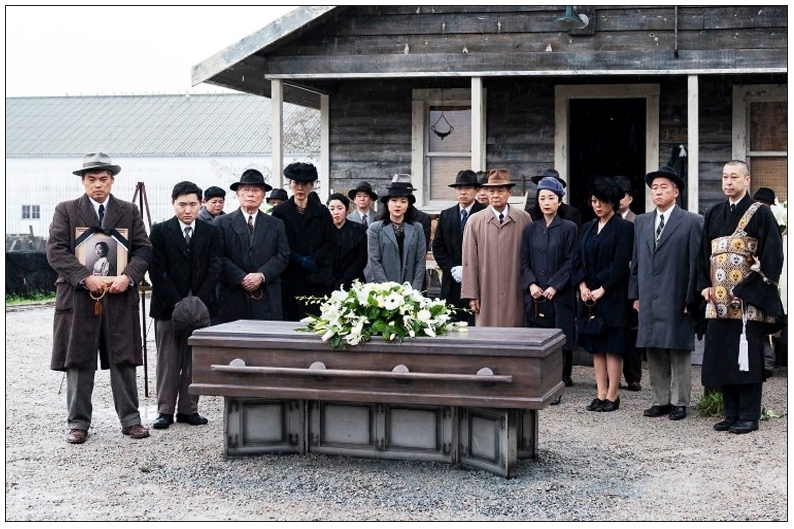 Set during World War II, it centers on a series of bizarre deaths that haunt a Japanese American community, and a young man’s journey to understand and combat the malevolent entity responsible. 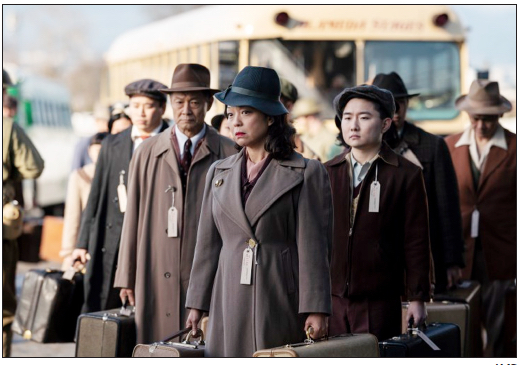 The cast includes Derek Mio as Chester Nakayama; Kiki Sukezane as Yuko, a mysterious woman from Chester’s past; Cristina Rodlo as Luz, Chester’s secret girlfriend; Shingo Usami as Henry Nakayama, Chester’s father; Naoko Mori as Asako Nakayama, Chester’s mother; Miki Ishikawa as Amy, a Nakayama family friend; and George Takei as Yamato-san, a community elder and former fishing captain. Season 2 is co-created and executive-produced by Alexander Woo (“True Blood”) and Max Borenstein (“Kong: Skull Island”), with Woo serving as showrunner. Production began in Vancouver in January and Josef Kubota Wladyka (“Narcos”) directed the first two episodes. Actress Lily Mariye (“ER”), who is also an established TV director, is directing Episode 5. Author Naomi Hirahara is serving as a consultant on the series. Takei starred on Broadway in “Allegiance,” a musical about the Japanese American WWII experience.